- We're open Sundays in December. Validated parking is available in the parking structure directly beside the restaurant. We have 20 stalls for our guests on the top level. Please follow the directions within the parking structure. Street parking is also available, and is free after 6pm on weekdays, as well as free for 2 hours before 5:30pm on Saturdays. We are a quick, 2-block walk from the Graham Avenue bus stops located beside City Place and MTS Centre. For details on special bookings, please call our General Manager Michael Dacquisto at (204) 896-7275. For catering information, please call WOW Catering at (204) 947-5194. Carne is a new Italian concept from WOW! Hospitality featuring an incredible menu from Chef Michael Dacquisto. 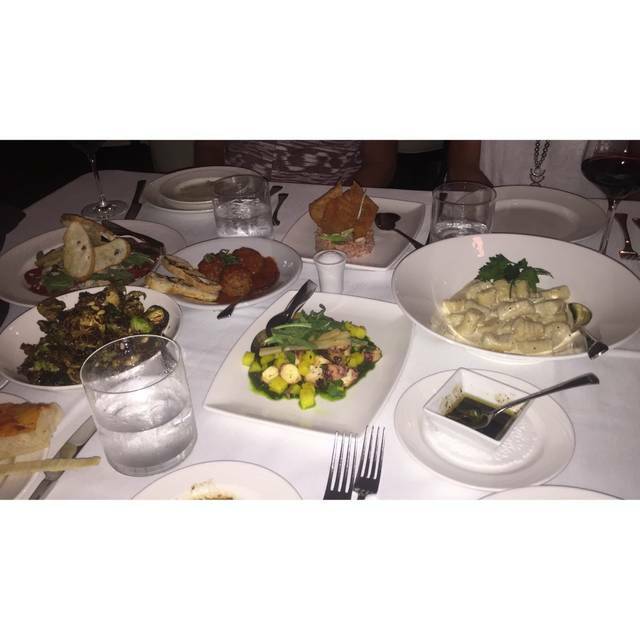 The menu showcases some classic dishes from Pasta La Vista and Dacquisto's signature restaurants, in addition to new specialties such as Wagyu beef, AAA beef, and Bistecca Fiorentina. Located downtown near the SHED, Carne is the perfect place for high-end dinners or elegant cocktails before events at Bell MTS Place. Free parking is available in the adjacent parking structure for restaurant patrons. superb, as always. 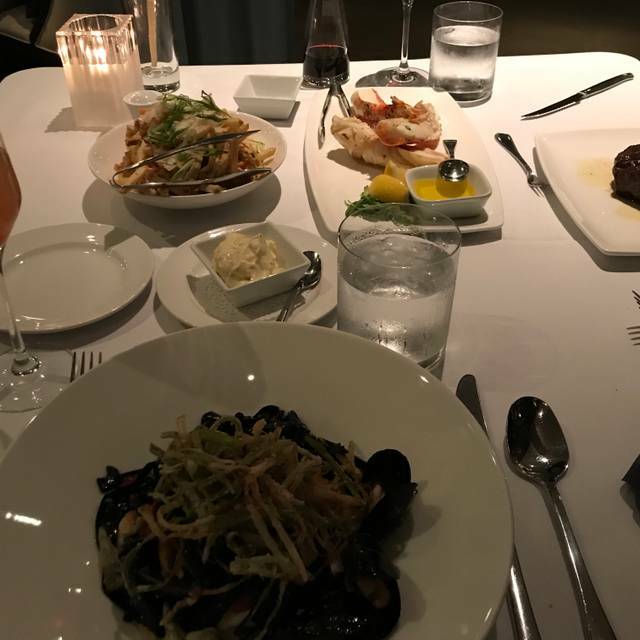 no complaints- can’t wait to dine here again! Celebrated our 41st anniversary on April 8th. Our waiter was outstanding courteous and knowledgeable. We were given a glass of proseco which was a nice surprise. Food was outstanding. Overall a wonderful experience. We will be back. Best steak i ever had. Taste is just wonderfull. Great place to bring a date for that special romantic evening. We had an awesome waiter! Our server Owen was fantastic. Food was very good except for scallops appetizer. Quality was good, flavor was not exciting. 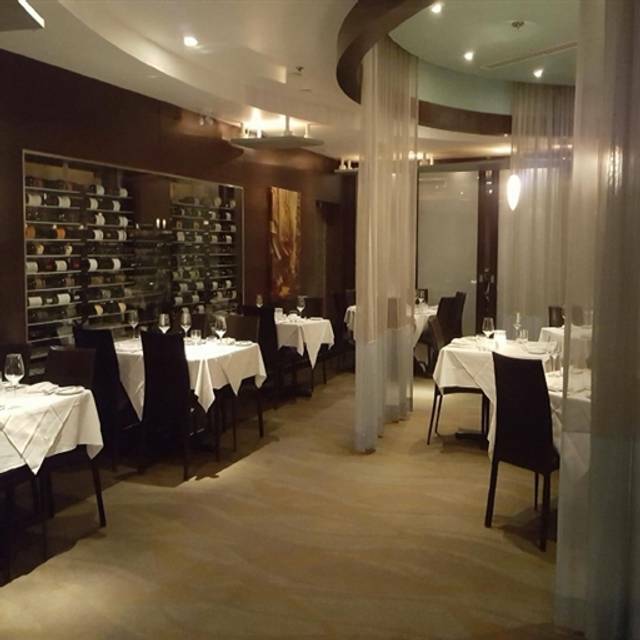 Flavours were spectacular, service outstanding and the decor tastefully done. For me, I did find it on the conversations at other tables distracting (loud). Menu items are pricey, but, “you get what you pay for”. Will return. Enjoyed the food and the service. Just a great experience. Always a wonderful place for date night with my husband. Server (Dale if I remember correctly) was very attentive. Food was delicious. 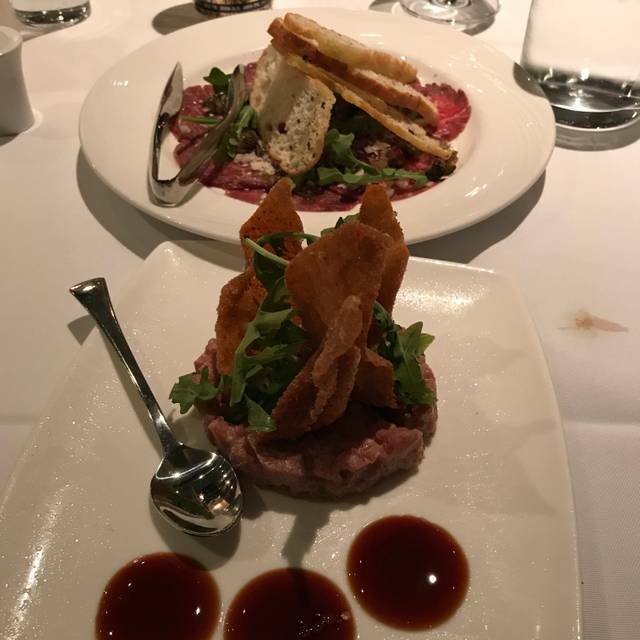 My entree was something new that I tried and wasn’t to my personal taste and staff did everything to make it better for me. Chicken livers and Brussels sprouts are always winners. Fantastic meal enhanced by fabulous staff! Great experience would recommend! The Japanese A5 Wagyu and the 1kg Bisteca Porterhouse was amazing! Sides were just as good. 10/10 overall, great staff. Overall an excellent experience and will be back! Our server Gary was more than accommodating. Every suggestion Dale made was amazing. Initially, I thought I'd just grab the rib eye, but the Canadian Waygu was so good! Will definitely be going back for more. My boyfriend and I were really looking forward to trying out Carne and having Wagyu. The service was great. Both the host and server were extremely pleasant and knowledgeable. The ambiance was nice but the dining room was quite loud. The food came out in a timely manner, however, the scallops were cold and tasteless. 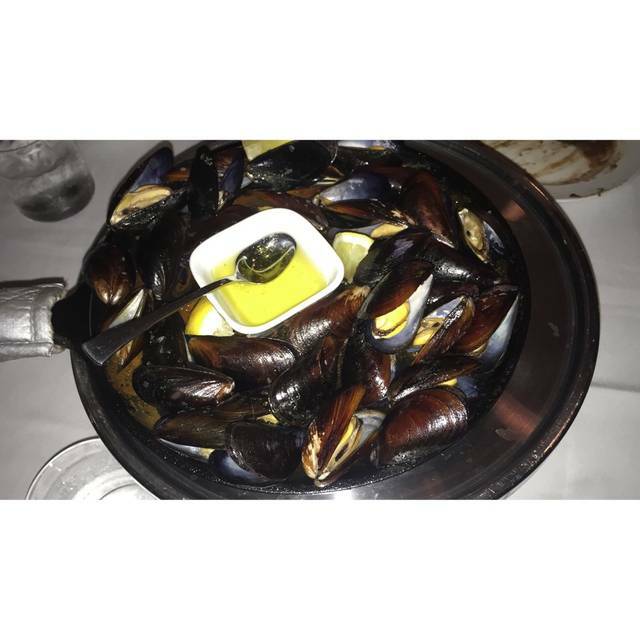 Scallops aside, our dinner of mussels, tuna tartare, wagyu, mushrooms and spaghetti were delicious. Sadly, both my boyfriend and I were sick for days following this meal. It completely ruined the experience and we will likely never come back. Very disappointing for an expensive meal and ruining date night. From the moment we walked in the ambiance enveloped us and warm and welcoming. The hostess and our waiter Dale took care of our every need and always with a smile. Food was absolutely delicious I had the rack of lamb and was done to perfection. My date had the tenderloin and melted in your mouth. We shared the shrimp and piedmont Gorgonzola potato wedges again delicious. I've been to Carne several times to entertain customers. The Staff is very attentive and makes sure you enjoy the evening. Food is tremendous and if your looking for some experiences outside of a traditional steak they have many options (highly recommend the Manitoba Double Cut Boar Chop). Fantastic restaurant! This is my wife’s favourite place to eat in Winnipeg. Food is great with lots of options. We love Carne and have been there a few times now. The service is outstanding. 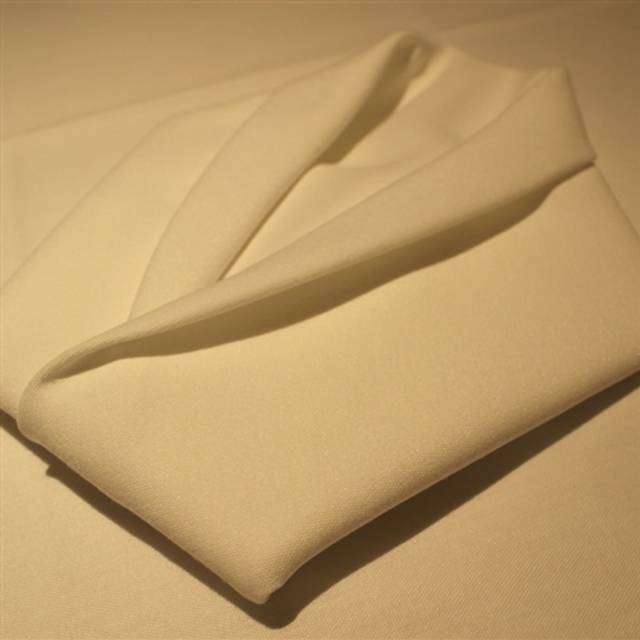 We have a lot of food allergies and they have always been very accommodating and helpful. We love the quiet, calm atmosphere. And for the excellent food you get, with large portions, the prices are extremely reasonable. This will definitely be a new favorite go-to. Best steak ever. The beet salad was also delicious. The wagyu korean short ribs and the sides were amazing. However, the main entree was disappointing. We ordered the wagyu beef from Alberta and it was dry and tasted like steak i could have gotten from the keg. Definitely not worth it. The service was amazing as usual but the food just did not live up to the hype. Excellent everything. The food is phenomenal and well worth the price paid. The meal was absolutely amazing. Our server Dale made our evening more enjoyable and fun than we anticipated. We didn’t want to have a stuffy server as we wanted our sons to enjoy a well deserved meal. Dale made our evening fun and explained the plates perfectly. 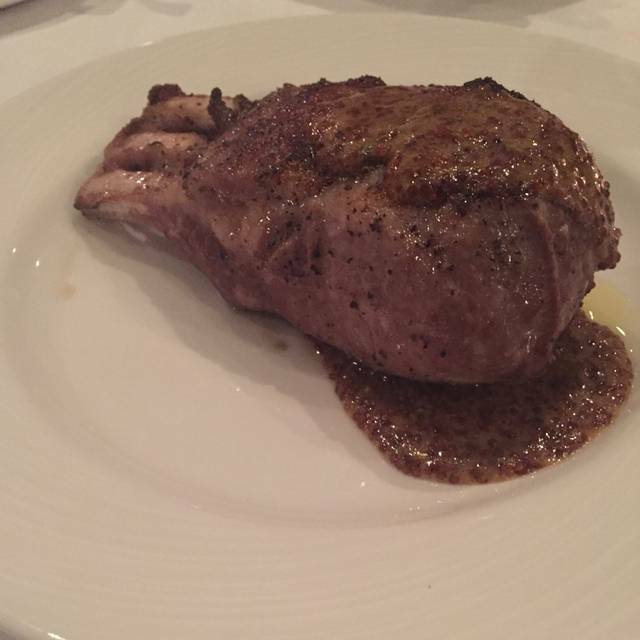 Not only would I recommend Carne Italian Chophouse to a friend, I have done so many times over. My first visit to this wonderful restaurant was at Christmas time. My friends and I had the most amiable waiter who was extremely tolerant with our questions and so helpful with choices. He was a breath of fresh air. Then the meal came and so impressive were our choices that upon arriving home I raved about it for the next hr to my husband and days later to all of our friends! When my husband suggested returning there for my birthday, i was thrilled. We shared a 14oz Wagyu Alberta ribeye and it was perfection! The potato selections are quite varied and plentiful but the fried Brussels sprouts ( incidentall usually my most unfavoured vegetable) with pine nuts, boar bacon & balsamic glaze were a true gem! With each course, enough time is allowed for you to enjoy the lovely wine selections while digesting each course. You never feel rushed and the ambience is lovely in muted tones of mauves & greys. It was a wonderful dining experience all round and even though it seems a bit pricey, sharing is encouraged. This restaurant is a must to try! Great service, food is exquisite, I ordered Beef Tenderloin and it simply melted in my mouth, mouthwatering plates with great wine choices. Definitely will be coming back! One of the best restaurants in Winnipeg if not the best! First time trying the wagyu steak, went with the intention of comparing to the finest steak houses in Winnipeg! In my opinion, Carne wins in every aspect possible! Even being in downtown, they got parking available at all times! The restaurant is beautiful and very classy, the blue bar top makes you feel comfortable when you come in and the fine tables are welcoming you to the menu! Can’t even talk about the service, words can’t explain how nice our server Alan was! I don’t wanna exaggerate, but seriously, YOU GOTTA EAT HERE! Hope my review helped you choose where you want to book your next reservation, I will be coming back soon! Thank you for the experience! We went for a Valentine's Day date, and although the restaurant was busy, the service and food were excellent as always. Our server was great - we only go to Carne a couple of times a year, but he recognized us as past customers immediately. Food was excellent - the side are enormous... The Brussels Sprouts are amazing, and one order of mushrooms could easily feed 4 people as part of a meal. "Value" is truly subjective - Carne is not an inexpensive restaurant by any measure... 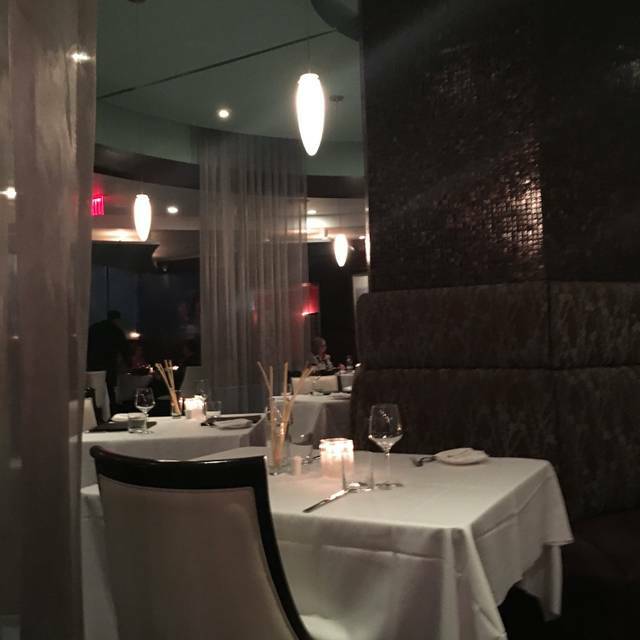 But the quality of the experience and food reflect the upscale prices. went for valentine’s day. Carne never ceases to disappoint ever since the first time i went. the food is always amazing! The truffle fries and Wagyu beef are my personal favourites. also, love that they have the option to share the meal options or have your own plate. This was our first time at Carne. When we were seated the table next to us was getting served. The smells alone had us both drooling in anticipation. Our server was lovely and walked us through the ordering process. The food was beyond amazing. I am again drooling just thinking about our meal. We had the calamari (so delicious), Caesar salad to start, Alberta wagu, rosemary roasted potatoes and the sinfully delicious brussel sprouts. We’re planning our next meal there already! Meal was delicious and service was fantastic. The only issue was the 7 women in the bar area that were so loud they could be hear,easily, everywhere in the restaurant. It was the first time for my wife and I at your restaurant. Thank you for a wonderful experience! Beautiful decor and great spot to celebrate my wife's recent job promotion. Our server Dale was fantastic and quick to provide suggestions and never let our glasses get empty. Portion sizes were quite large for the sides and will definitely make our way back there again. Service and knowledge of server was superior and food was delicious! Justin was absolutely amazing. Everything was perfect. It was a very special evening for my 2 daughters and I, and wow I was impressed. We all feel like we took a little trip to Italy with the most outstanding server! 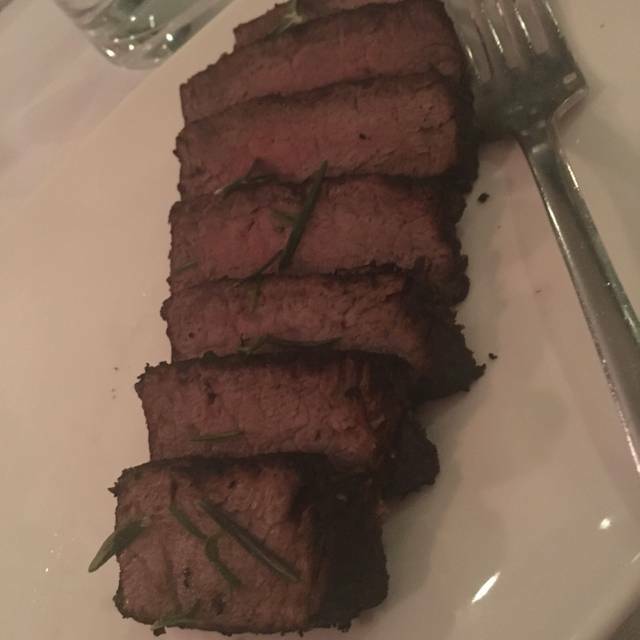 Thank you Justin, and Carne Italian Chophouse.